Please use the form below or email enquiries@powa.org.uk and we will get back to you as soon as we can. 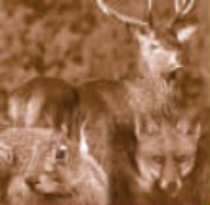 Protect Our Wild Animals spokespeople are available for comment and interviews on the subject of hunting with dogs and the enforcement of the hunting ban. POWA speakers are highly experienced on the hunting issue, most have campaigned for tens of years for a ban on bloodsports. Video footage and stills can always be supplied.